Starting today, we’re thrilled to announce a strategic partnership with Snowflake Computing, the data warehouse built for the cloud, to help accelerate workflows for data teams. Combined with Periscope Data’s leading cloud BI platform, this partnership is the next step in our effort to build solutions that deliver the speed, power and flexibility modern businesses demand to make informed decisions. 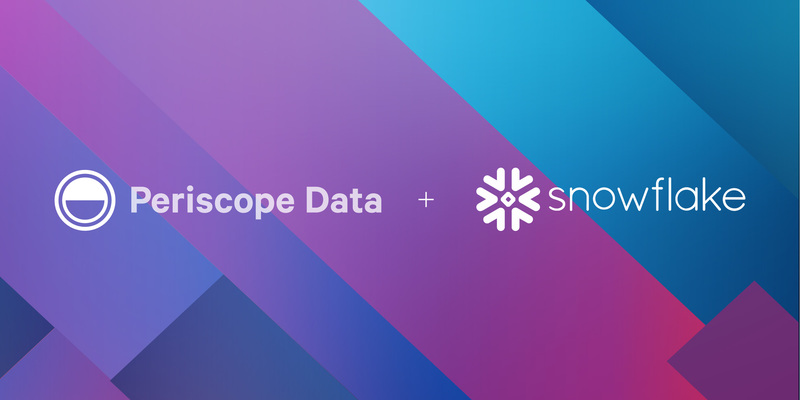 As part of this partnership, Periscope Data is proud to be the first and only BI platform available via Snowflake Partner Connect. 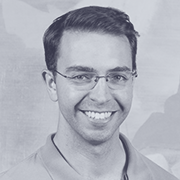 Today’s most data-hungry teams are constantly searching for the best analysis tools and a workflow that will minimize friction between those tools. 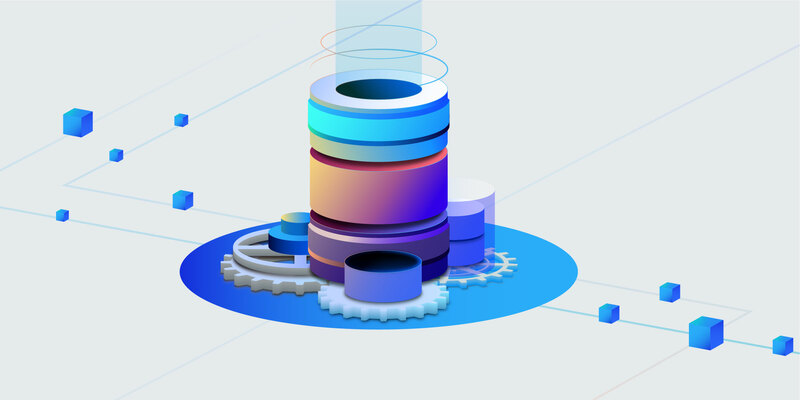 At Periscope Data, we’ve built the most powerful BI platform, and we’re always looking for ways to empower analysts by collaborating with other tools in a data team’s stack. In only a few years, Snowflake has become a go-to solution for data teams seeking a cloud-based option for storing data. Snowflake provides a data warehouse that is faster, easier to use and far more flexible than traditional data warehouse offerings. Snowflake combines the power of data warehousing, the flexibility of big data platforms and the elasticity of the cloud at a fraction of the cost of traditional solutions. As Snowflake has grown, it has made strategic additions to increase workflow efficiency for customers. The Partner Connect service is an example of a feature that adds functionality through a streamlined customer experience, allowing customers to connect tools to the Snowflake warehouse with a single click. 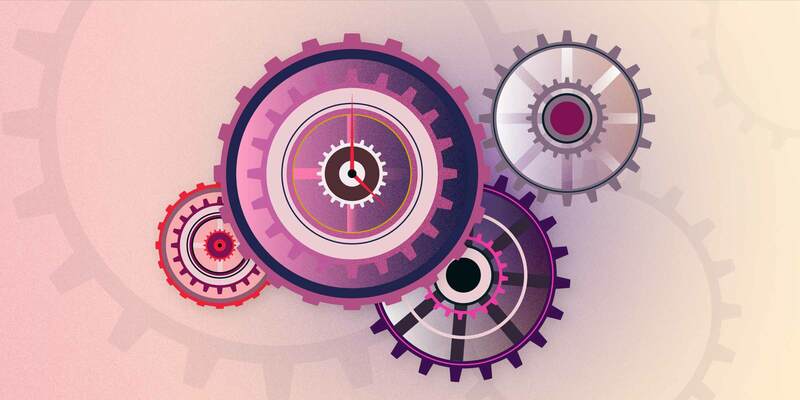 “Reliable and fast data is key to our day to day operations — to maximize this, we recently migrated to use Snowflake,” said Tammy Levy, VP of Insights & Analytics at Kongregate. 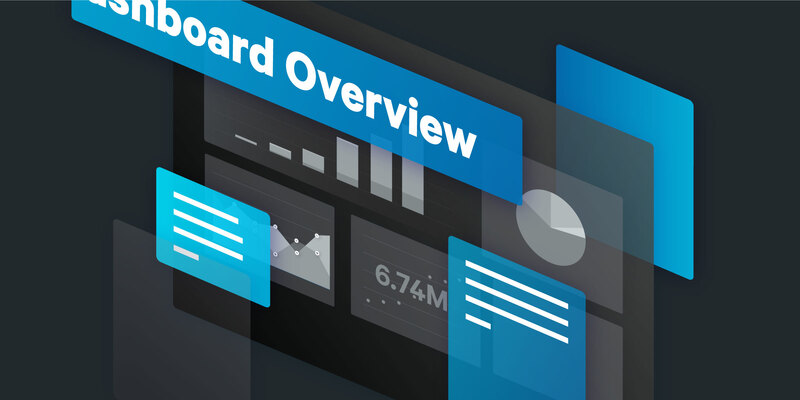 “By combining reliable data from Snowflake and hundreds of dashboards we've generated from using Periscope Data as our main visualization platform for over 5 years, we can continue to level up our data-driven culture." Starting today, Snowflake customers and those who sign up via self-serve will have direct access connecting the two platforms via Partner Connect. Instead of spending valuable time searching for a BI solution to pair with warehouse technology, Partner Connect will instantly sync data sources to Periscope Data. For more information about getting started with Periscope Data and Snowflake, visit Periscope Data’s partners page for more details. See Snowflake walk through the simple setup process for tools in Partner Connect in the video below.